Tallinn Old Town Tour. ENG. ESP. Tallinn Classic Tour. ENG. ESP. 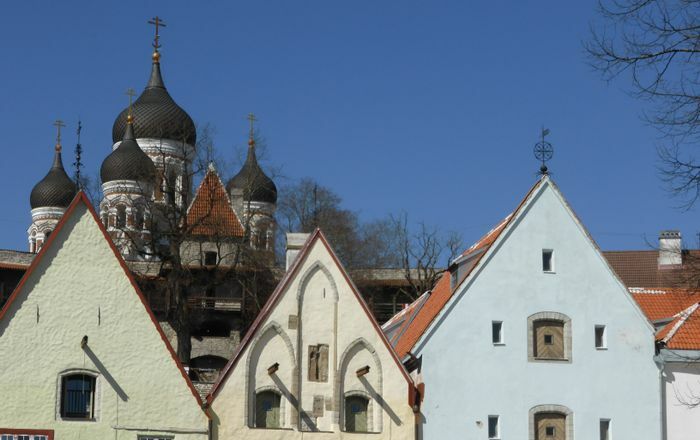 Tallinn Top Attractions Tour. ENG. ESP. There will be more and more tours offered in Spanish. Keep an eye on the page to keep up with the latest news! But now EXPLORA NUESTROS TOURS EN ESPAÑOL. 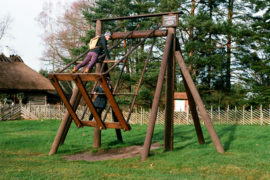 K. Koppel. 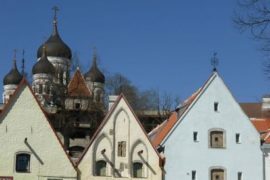 Tours in Tallinn. 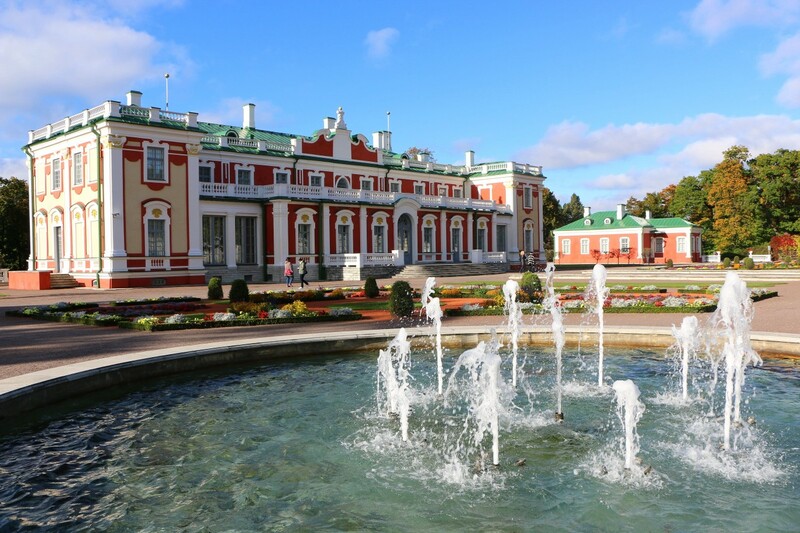 Kadriorg Palace. 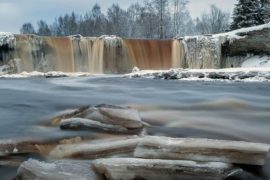 Previous postWeather in Estonia – what is it really like?